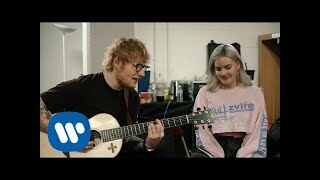 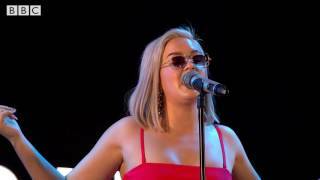 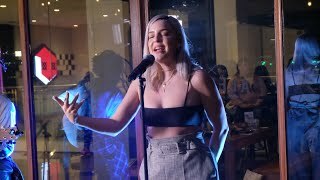 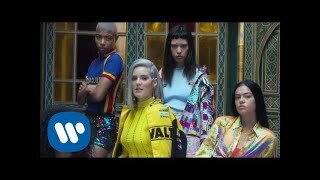 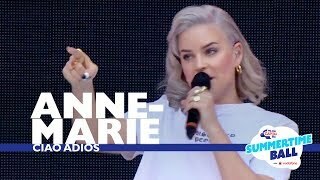 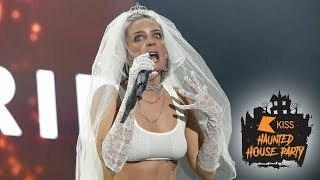 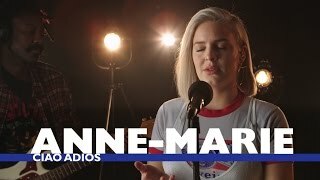 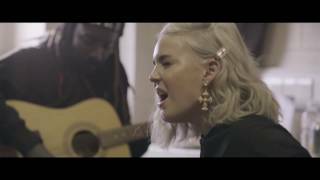 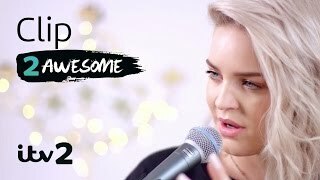 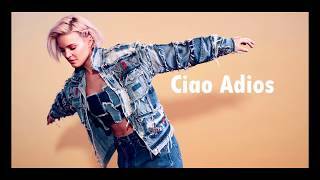 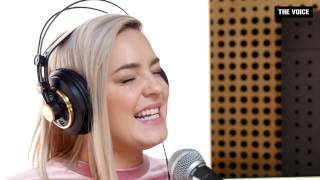 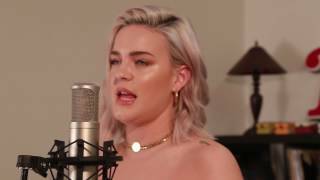 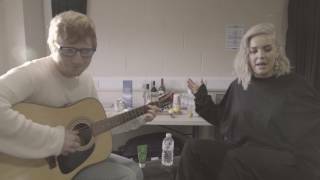 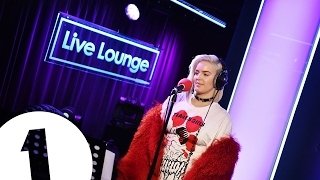 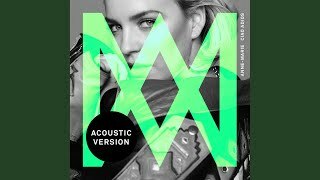 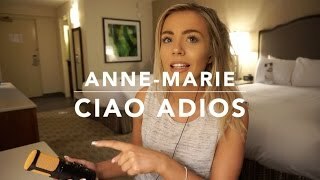 Anne-Marie performs an acoustic version of 'Ciao Adios' live at The Voice. 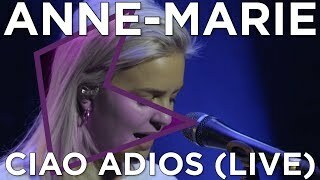 Eksklusiv akustisk udgave af Anne-Maries 'Ciao Adios' live hos The Voice. 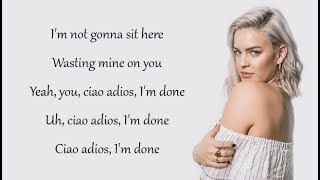 I don't own the rights to the songs i post. 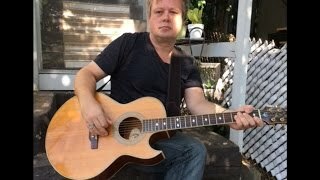 All rights go to Asylum, Warner.